Head position is a result of collection; not the cause of it. 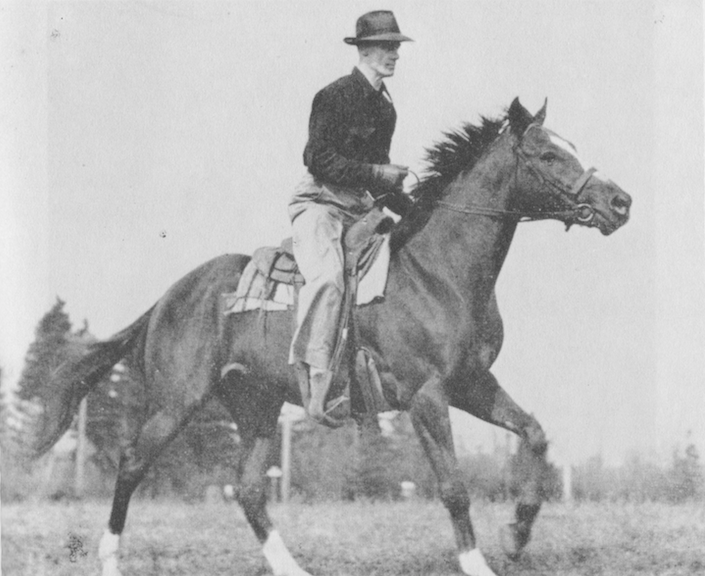 A horse that is truly collected is relaxed and supple from jaw to croup; he must be, for the slightest stiffness anywhere destroys collection–and I don’t mean the full collection of a school horse; I mean any slightest degree of true collection, such as we should expect in a trail horse or a stock horse when the rider demands it. The position of the head, no matter what it is, has nothing whatever to do with making a horse truly light or collected. If the head is forced into a certain position, as is done by means of side reins and draw reins, the horse cannot be light in the sense that he can be truly collected; all the straps and gadgets in the world will not make him so, no matter into what position his head is forced, for the first essential before collection can be obtained is relaxation. Conformation determines the degree to which a horse can be collected, and it determines the best position of the head; but lightness does not result from, or depend on, head position. 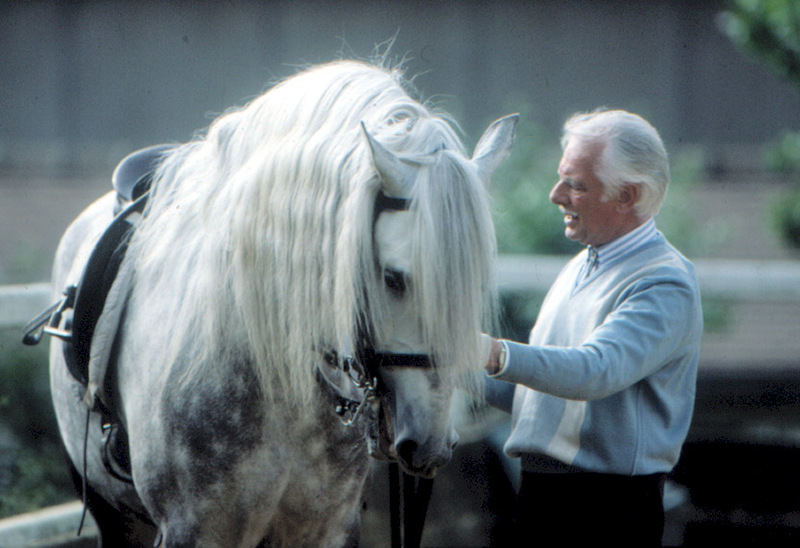 A trained horse, for example, can maintain lightness while extending his neck forward and downward in reaching for the bit, and continue to maintain it while he smoothly raises his head, coming back to the rider’s hand. Some horses, having poorly attached, coarse heads on short thick necks, can be light and can be fully collected to the maximum degree of their individual conformation without ever getting their faces nearly vertical. The same is true of ewe-necked horses. Their conformation makes it impossible for such animals to attain a theoretically “ideal” position without suffering physical discomfort or acute pain. If a trainer persists in forcing them to tuck their noses in too far, the unfortunate animals can obey only by arching their necks (or trying to do so, if they are ewe-necked)–which is a common major fault trainers permit and even unwittingly induce, and then are proud of having achieved. 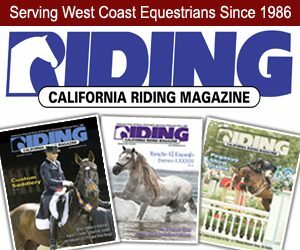 Schooling can improve a horse’s balance, but a trainer is never justified in attempting to alter an animal’s natural conformation. It simply cannot be done. 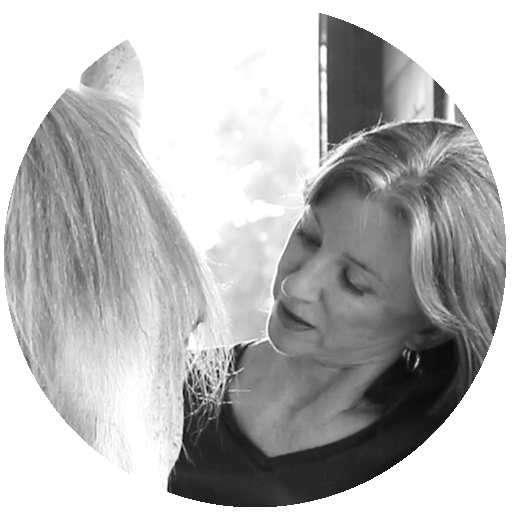 A horse can be suppled and collected only when the trainer works on him as a single unit from croup to jaw, instead of trying to work on parts of him while neglecting other parts. And it cannot be overemphasized that the trainer must work from rear to front, never from front to rear. 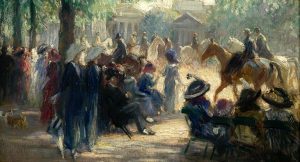 Even in the highest state of collection the horse must never lose impulsion; he must be always ready and able to extend fully and to move forward at speed. Merely inducing the horse to raise his head and tuck in his nose means nothing; at the same time the jaw must be soft, the poll supple, the hind legs must move forward and the croup must be lowered correspondingly. The rider must always drive with his legs before restraining with his hands. The horse’s gaits must give the impression of freedom and elasticity; at all paces he must move with an obvious cadenced “swing,” giving the impression of athletic litheness and agility. A well-schooled horse of only fair conformation will develop this pleasing and efficient way of moving more pronouncedly than a better horse that is poorly schooled and badly ridden.